Suitable for use with automated sheet metal cutting and duct making machinery. Possesses the high resiliency of a board, while retaining enough flexibility to be used in roll form. 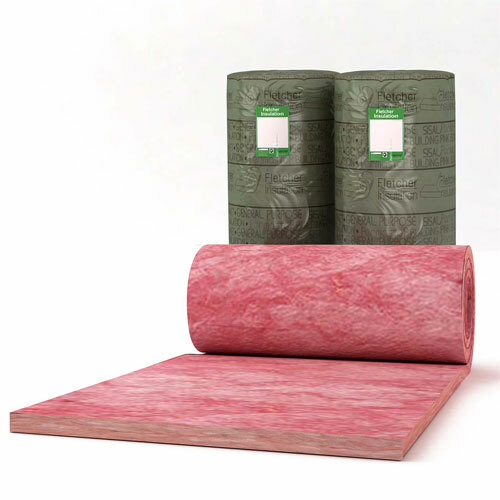 When used in roll form, a continuous length of Flexible Ductliner has the benefits of reducing wastage and enabling insulation of L-shaped sections by folding through 90° without cutting. Available in a range of facing options to suit various specification requirements.